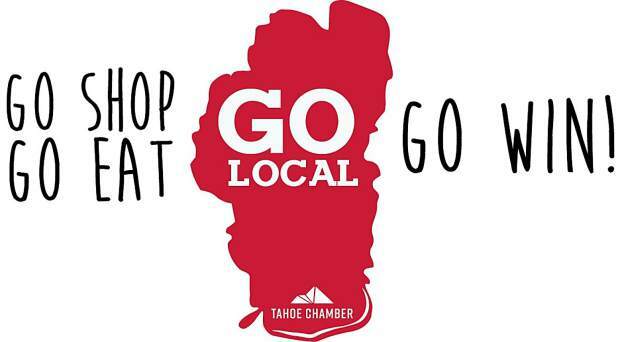 Just in time for the holiday shopping season, Tahoe Chamber is bringing back its annual GO Local & Win! contest. The contest kicks off on Small Business Saturday, Nov. 25, according to an announcement from Tahoe Chamber. To participate, pick up a GO Local & Win passport at participating businesses or download one online, then shop or dine at any of the participating business through Jan. 1. For every $25 spent contestants will receive a stamp on their passport. Completed passports are eligible to win up to $500 in cash prizes, according to Tahoe Chamber. Those who follow along on the @GOLocalTahoe Facebook page have more opportunities to win. 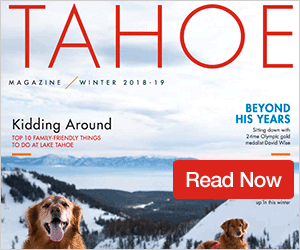 In addition to keeping more money in the local economy, shopping local also helps maintain and support local jobs and instill a sense of pride within the community, according to Tahoe Chamber. “I’m excited to participate in the GO Local holiday campaign because our community needs to feel purpose and I believe showing what is being created in the [South Shore] is doing just that,” Karly Mayzen, owner of The Tides Project, said in the press release. 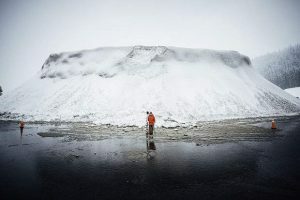 New this year is an opportunity to hunt down and “capture” a Tahoe Chamber Elf. The Elf on the Shelf will be living at different GO Local businesses throughout the season, and each week participants will receive clues about how to spot an Elf. Capturing a photo with the elf could lead to additional prizes. 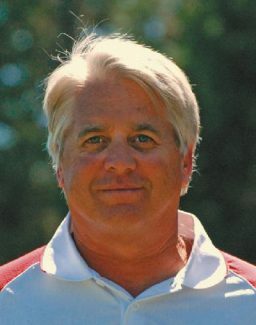 Visit TahoeChamber.org for more information.